Some luxury watches place style over function, which is fine for a fashion statement, but those who want a long-lasting timepiece that's designed to withstand some wear and tear will need to look beyond a pretty face to find their best match. If you're planning to put your luxury watch to the test in terms of durability - whether that means it needs to be scratch-proof, water resistant, or more - find out which specifications to watch out for when choosing a timepiece that will be able to keep up with your lifestyle. No watch is indestructible, no matter how expensive or high-tech it might be. However, durability does vary between different models, meaning that you can feel safe wearing your watch in certain situations. Durability means different things to different people. A business person may want their watch to withstand bumps and scratches that come from everyday office wear. A pilot will need to know that their watch will function correctly at 39,000 feet in the air, while a diver will need their watch to cope with the pressure 150 feet below the ocean's surface. Before you start to look at specifications, think about what your watch will need to withstand. It might be tempting to splash out on a timepiece that can take on any situation, but if the worst it's going to face is an accidental dip in the bathtub, it could be worth prioritising other functions -and saving money in the process! Most people want their watch to be somewhat water resistant. After all, what use is a watch if you need to remove it when you're caught in the rain or washing your hands? Many modern watches will have some level of water resistance for 'accidental splashes', but always check manufacturer guidelines to be sure. Watches have different levels of water resistance, but the ratings can be confusing to understand. Most will state that they are water resistant to a certain number of feet, but this doesn't mean you can dive in them - it means the watch has been tested in a laboratory environment and held completely still underwater, which doesn't reflect real life activity. If you're a swimmer, look for a watch that has a minimum of 50 metres water resistance. Watches for those who do watersports and snorkelling should be a minimum of 100 metres. Scuba diving needs to be at least 200 metres, while deep sea diving needs to be far more resistant. The men's Engineer II Volcano watch (£2,950) by Ball is water resistant to 100 metres, so it should be okay for swimming and light watersports. 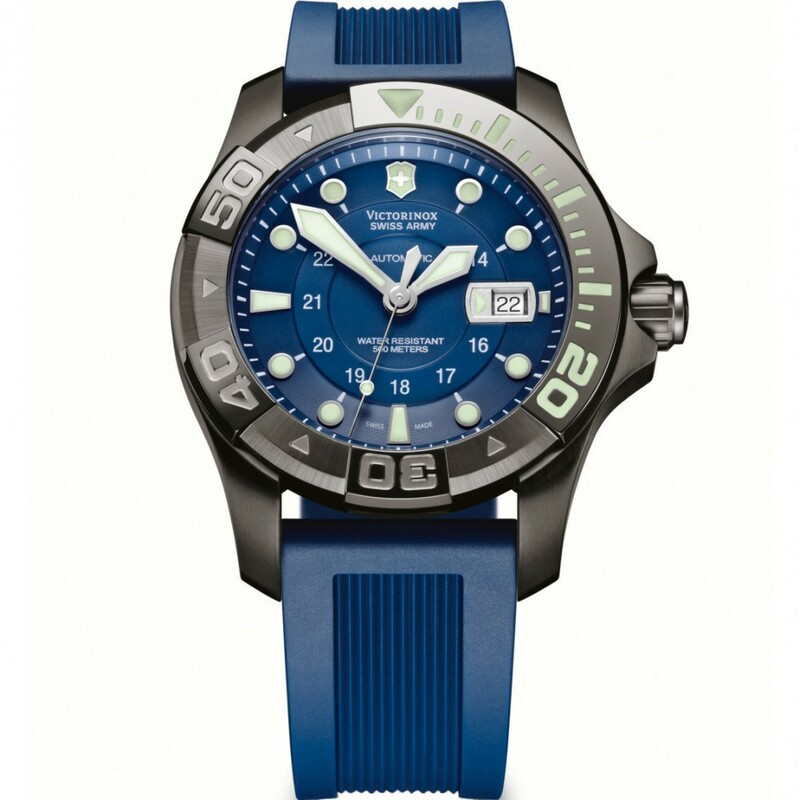 For very reliable water resistance, look for a diver's watch, such as the Swiss Army Divermaster 500 (£1,100) by Victorinox, which is water resistant to 500 metres. The materials that the watch is constructed with will determine how heavy handed you can be while wearing the timepiece. Few people will invest in a high-end luxury watch with the intention of wearing it while carrying out DIY or other manual work, but daily life can mean that your watch experiences bumps and scratches. The casing and strap materials have an impact on how well the watch can withstand this type of wear and tear. There isn't one list of the best materials for the job, but there are certain types that can withstand and last longer than others. A rubber strap, such as the one found the Davosa Titanium watch (£795) will sustain durability against sweat and water splashes, where leather and metal can erode after continual use. Casing material is most commonly made from stainless steel, which can scratch quite easily. 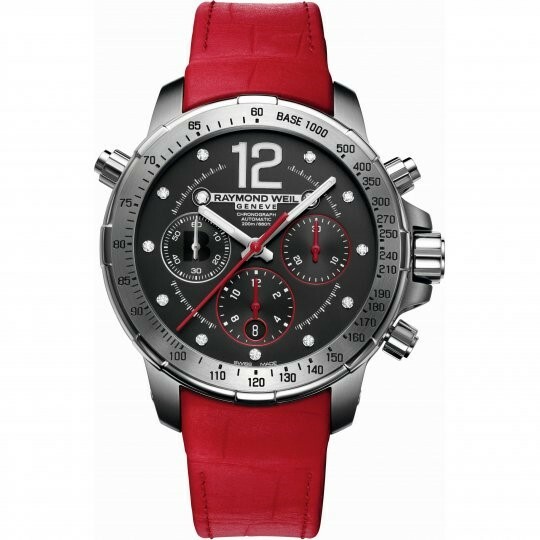 Titanium is a lightweight and more durable alternative, which can be found on the likes of the Brit Awards 2014 watch (£3,995) by Raymond Weil. Primarily for sporting and activity watches, a temperature resistant watch should be able to cope with low and high temperatures. These watches are best suited to people who hike and run in cross-country conditions, including desert running and snow running. There aren't any specific features or materials to look for in this instance, but there are certain brands that have created watches which are capable of withstanding extreme temperatures. Casio is amongst the most famous of all watch brands, and while you might not automatically associate them with luxury watches, the G-Shock range is probably one of the most durable on the market. The Casio Premium Mudmaster (£660) is designed to cope with very tough conditions, and is a professional-grade working watch. Meanwhile, Suunto is a much newer brand, but one that has made a real name for itself thanks to the highly durable range of exercise watches. 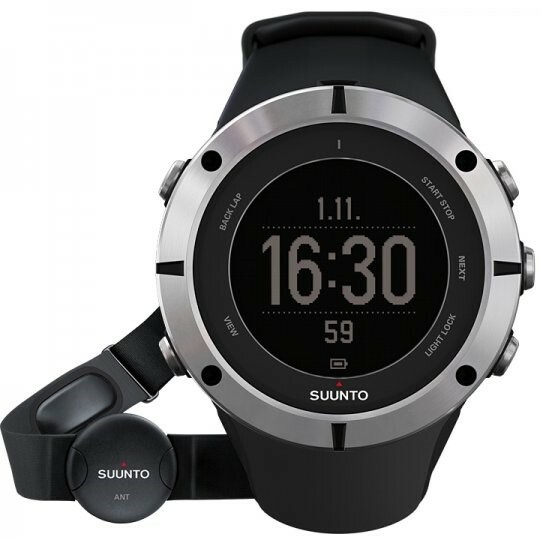 The Suunto Ambit2 (£500) has been tested in ultra-cold and hot temperatures to ensure the technology can withstand the changes in heat, making it ideal for ultra-marathon runners. Durability means different things to different people. 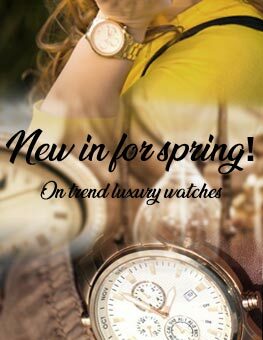 If you haven't found the right watch for your circumstances here, the full range of The Watch Hut's men's and ladies' luxury watches will include what you're looking for.